Have you ever posted your hotel reviews on those big hotel booking websites like TripAdvisor, Booking, or Agoda? Yes? Well, me too. I’ve done the same and we both know that we are sharing our valuable insights for free… So how about doing the same thing BUT we get paid in return for the effort and time that we have given? Sounds awesome, right? Well with Yonderbound it’s POSSIBLE! Featuring over 400,000 hotels, hostels, and resorts all over the world, Yonderbound does not only give you back a percentage of the net revenue from the recommendations that you’ve shared through the website, but you also get the chance to book into an accommodation that has a cheaper price than the rest of the bigger booking sites! Evidently, this new company is revolutionizing the way you travel and plan your trips and I am very excited to have partnered with them since I believe that their booking platform would be beneficial to you, my readers! We all know how the big booking websites are soooo heavy on the interface; it’s ridiculously cluttered! But with Yonderbound, its minimal design is very pleasing to the eye. First up: searching for hotels can be done thoroughly. Other than by area or hotel name, you can also search by landmark (viewable on a map too) and then (A)sort the results by distance, lowest price, highest price or TripAdvisor rank. You can even (B)filter it more by clicking the ‘Filter’ button; it will give you a wide array of choices to narrow down the results even further! Organize all your potential accommodations all in one ‘board’ (no need to open multiple tabs and browser bookmarking! See how they make travel planning amazingly trouble-free? I have already created my first three Yonderboxes and feel free to check them below for my greatest cheap to luxury finds! I’ll be adding more Yonderboxes soon so if you want to stay updated with my recommendations, make sure that you click the ‘Follow Me‘ button! Like I’ve already mentioned, Yonderbound is the ONLY booking site at the moment that pays you for your reviewing effort. (A commission!) To be more specific, 70% of the net revenue is given back to you for any booking generated via your recommendations or Yonderboxes. This comes in the form of travel credit or Yondercredit that can be used on every property-booking site-wide and can be redeemed anytime! How does it work? 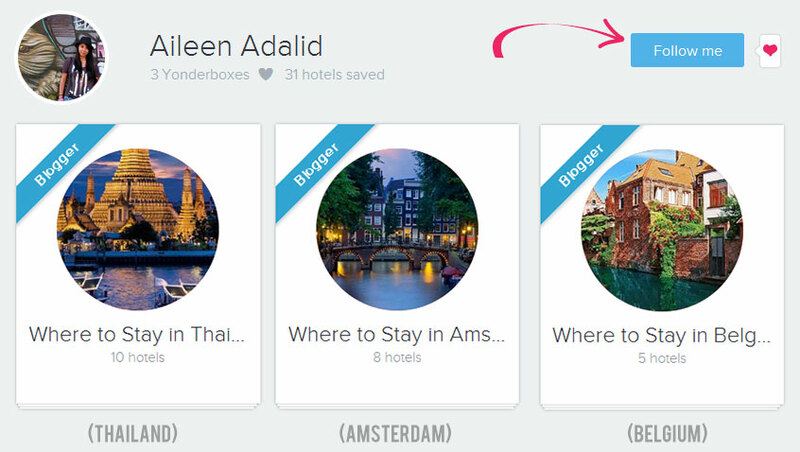 Strangers browsing the site would often be presented with Yonderboxes when searching for hotels, and when they click your Yonderbox and choose one of the items you recommended, you will earn Yondercredits to use for your own trip! 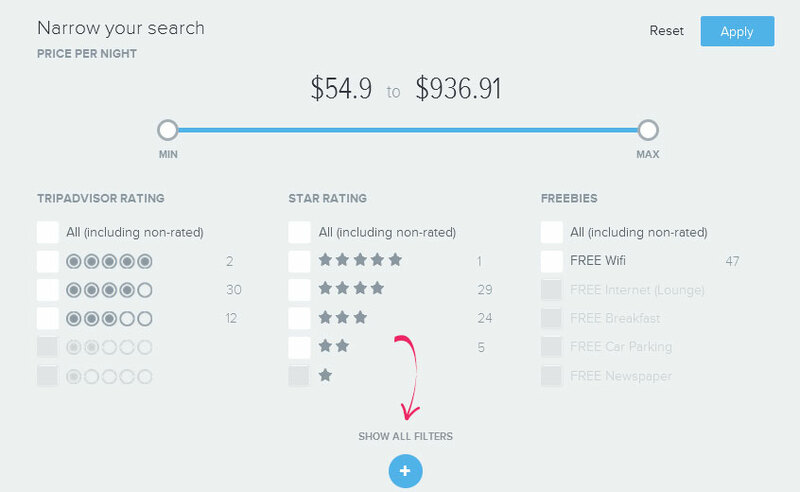 The same applies when you refer your family or friends to your Yonderboxes when they do their bookings. NOTE: In the future, Yonderbound would not only feature hotels, hostels and resorts, but SOON, they will also be providing bookings for events, tours and attractions! So imagine saving up enough Yondercredits — in the end, you might just end up having a vacation that you DON’T have to pay for! To get you started on this, as a partner of their website, I am offering you FREE $10 Yondercredit to start with if you sign through my link! For more information on how Yondercredits work, simply refer to their FAQ page. From here, you will see how their monetization platform works, how net revenue is calculated, and more! But to give you an overview already on how you can use your Yondercredits to book hotels, be reminded that their current system needs you to book first and you can receive a charge back or refund on either your credit card or PayPal account once you email them the booking that you have made. I understand that this is a bit tedious, but remember that their site is still on beta mode, so they are still ironing out the systems. Nonetheless, be assured that their customer service team are VERY responsive so be at ease. I’ve done my research and 90% of the time, Yonderbound has the cheapest if not an on-par rate across TripAdvisor, Booking, and Hostelworld! What’s more is that they are VERY straight-forward with their prices since the price they show includes all taxes and fees. This is a great feature because most big booking services are not so upfront; most of the time, when you think you’ve found a great deal, you’re actually not because there are still taxes and booking fees to be paid among many others. With Yonderbound, they won’t beat around the bush and that is something I am glad for. 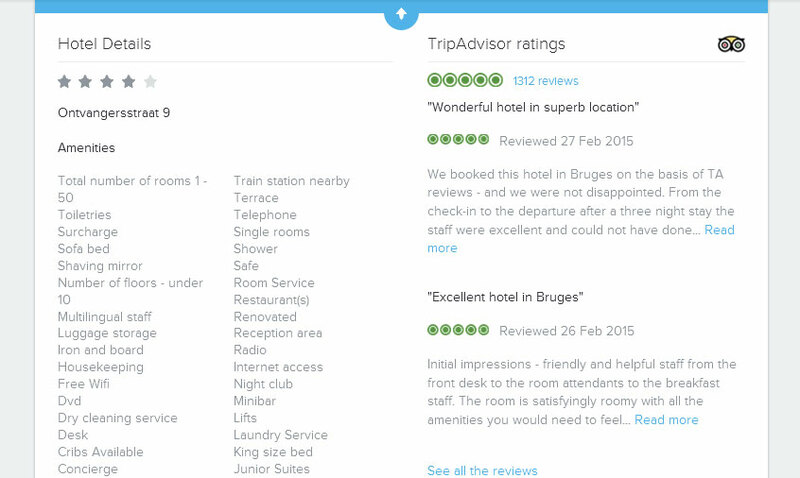 Millions of people rely on Trip Advisor — I am one of those people, and I bet you are one too! So other than your helpful notes, Yonderbound also shows the total TripAdvisor ratings and reviews of each establishment, thereby saving you (and visitors) the time from opening a new window to double check it. I am ABSOLUTELY stoked about what Yonderbound can bring to the travel planning scene! Especially because their ‘earning’ feature can really be a great help for those who want to continue a traveling lifestyle like I do… so I say, give them a try! Come and be a part of Yonderbound, a hotel booking platform that’s bound to become BIG. And do let me know what your experience with them goes; I’d love to hear your thoughts! » This post was made in partnership with Yonderbound. I was asked to review the website and write about my experience. Take note that some of the links on this article are affiliate links. This means that if you click on a link and book with Yonderbound, I will then receive a small commission that is at NO extra cost to you. Still and the same, I only recommend brands that I personally use or believe in. Furthermore, all views that are expressed here represent only those made by myself and not of any other entity in their favor. Would you give Yonderbound a chance? What feature of Yonderbound do you like the most? What other things do you wish the website should add or improve on? Looks promising and I appreciate the clean design of your post. Easy to read with so much information. Glad to hear that I've streamlined my review well, Elaine. Thanks! Thanks for the review of Yonderbound. I've been seeing them mentioned a lot lately. Looks like a very interesting business model. I'll definitely check it out. Glad to hear that, Sue! 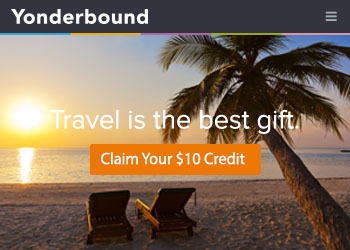 Do let me know what you think about them once you get to sign up with Yonderbound. Cheers! 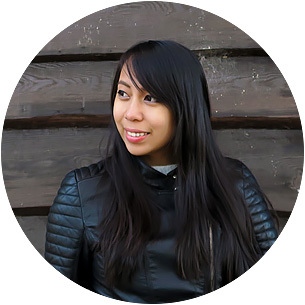 Have heard of younderbound and it looks so interesting! I'll have to start using it! You really should, Jessica! Let me know how it goes for you! Hi Aileen, thanks a lot for this info. Interesting, thanks for the heads up Aileen! No problem; hope you find their platform helpful! Yonderbound sounds like a brilliant platform - sounds like a great way to earn extra cash while on the road - thanks for the tip! That's great to hear, Natalie! Hope you find the site useful as I do! I just started using yonderbound. I like the concept and can't wait until they work out the kinks. Really? That's great then! Me too, I wouldn't partner with a company that I don't trust or believe in. Hopefully indeed, once the beta version is over, we get to see more features! Lots of buzz about Yonderbound recently. Thanks for the tour. 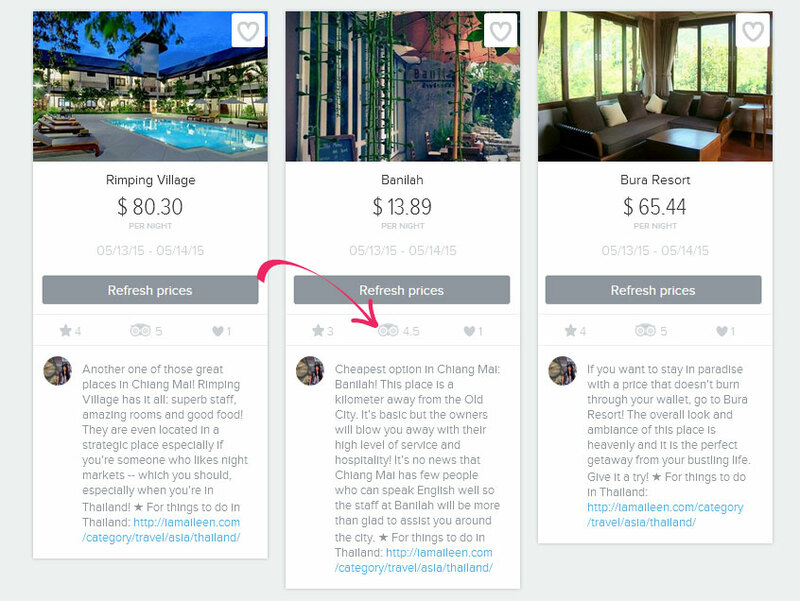 The interface looks very familiar to that of Airbnb, which is a plus. A great and concise review! I haven't gotten on the site yet but I think it may be time, looks like a great new alternative. Glad you found this helpful, Mary! Let me know what you think of their website once you get to have a feel for it. Cheers!